What's Happening in the Carpenter's Corner? On Nov. 18, ILC will have its annual Giving Thanks Brunch with a little twist! 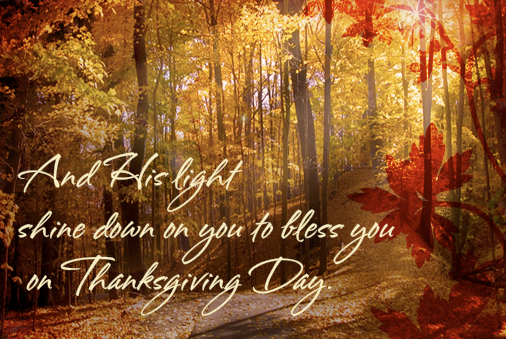 It will be a potluck after the 10:15 a.m. service. There is a sign-up sheet on the table at the back of the church for your potluck item. 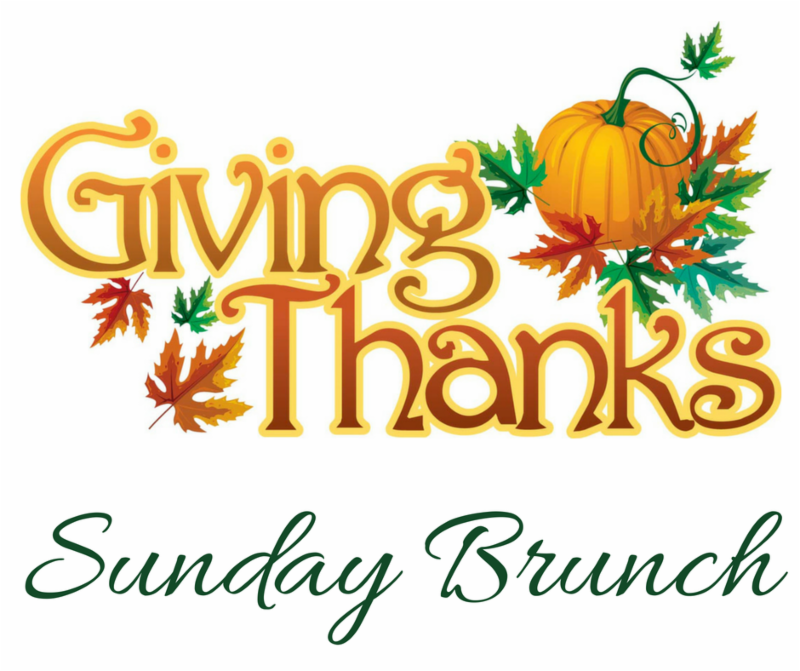 Please join us for a delicious and thankful brunch! Exciting news is being shared in the new Carpenter's Corner, a Capital Campaign/Construction update. 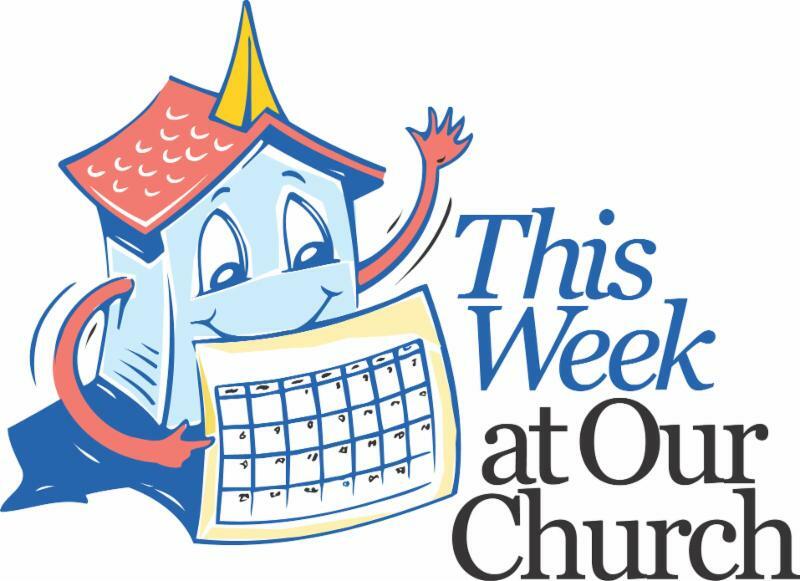 Betsy Canino will be keeping the congregation updated on the all the news regarding construction. When's it going to start, what will it include??? 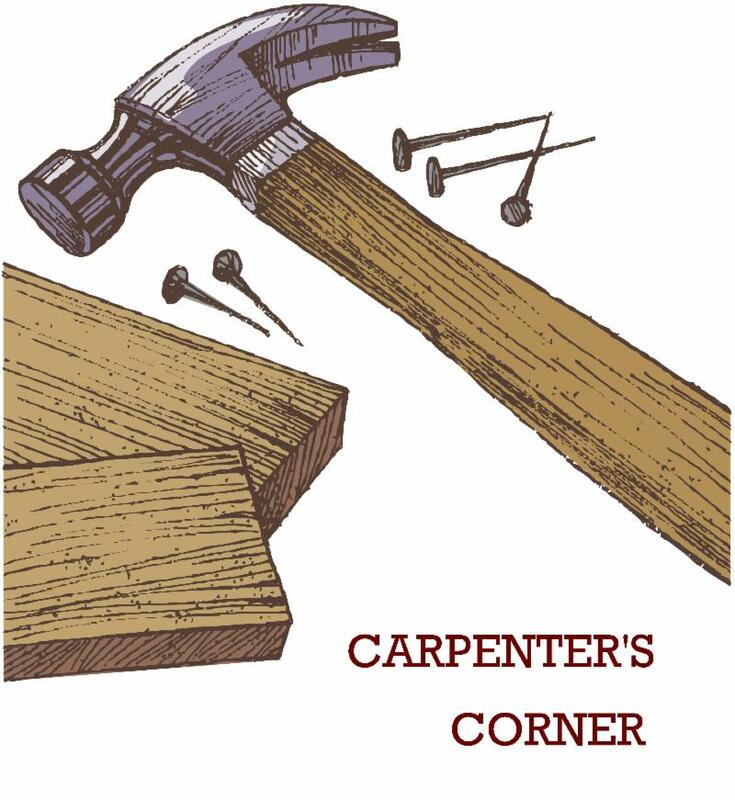 Answers to these questions, plus many more, can be found in The Carpenter's Corner. 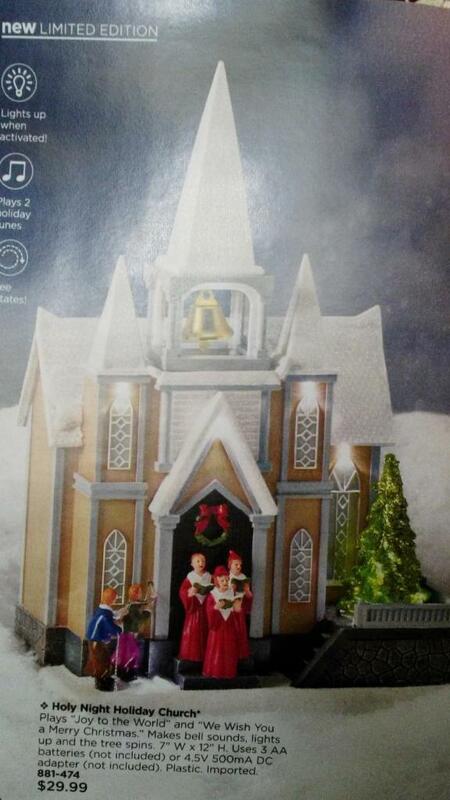 This pretty decorative church is available for sale as a fundraiser for ILC. The cost of the church is $32, and $7 of that will go towards the Capital Campaign. Interested? Contact Sandy . Nathaniel Fisante's project is complete! He and his army of volunteers put the finishing touches on a beautiful fire pit, picnic tables, and benches, including a wheelchair accessible picnic table! WELCA will host its annual Boxwood Wreath Day on Sat., Dec. 1. If you'd like to participate, email Lynda . Have you liked Immanuel Lutheran Church on Facebook? Please do! Help us spread the word about all the great stuff happening at ILC!